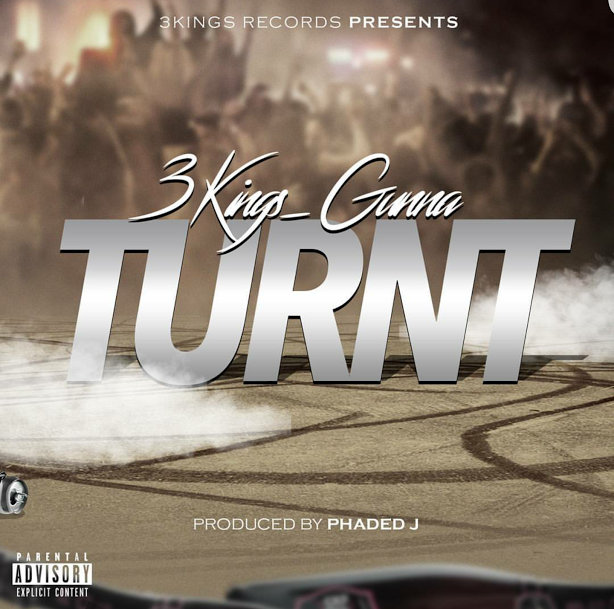 Oakland Rapper 3 Kings Gunna releases his newest single “Turnt”. The song has a total west coast vibe and a lot of swag attached to it. The song was produced by Phaded J. Keep an eye out there is a music video is in the works, stay tuned!